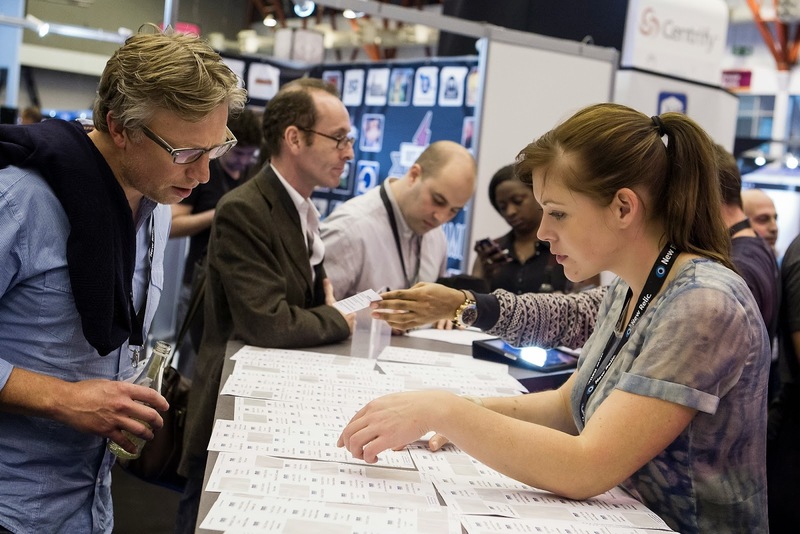 On 22nd October, we picked ourselves up and set up camp at Apps World 2014 in Earls Court 2. Not only was this a Tuesday but we broke with tradition further by starting with a drinks reception - with thanks to conference organisers Six Degrees for treating us! Then we got in to our #needtoknowmobile series with attendees of The Mobile Academy airlifted in for the evening as well as a packed house of our usual lovely MoMoLo members. The first of our two sessions had Bruce Lawson taking us through his guide to HTML5. You can access the presentation here, plus you can listen to a post session interview with Mark Bridge of The Fonecast below. With thanks again for the invite to be at Apps World and thanks also to all the volunteers and to those of you that came along - we got great feedback and will certainly be doing a road show again!